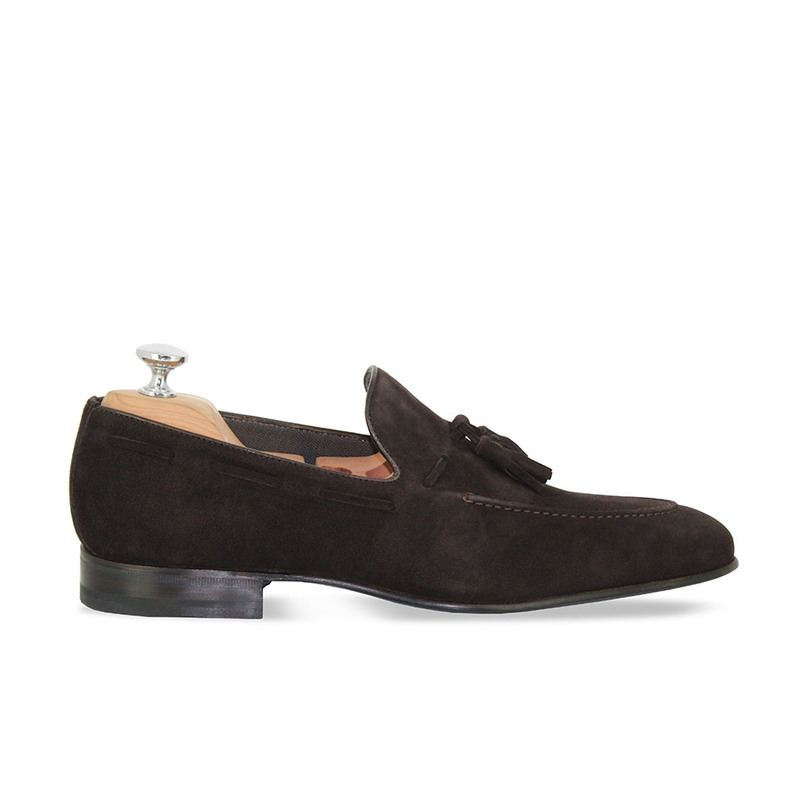 Here, the CAPRI loafers are inspired by the model Biarritz, the only difference is that they can be worn like a second-skin. 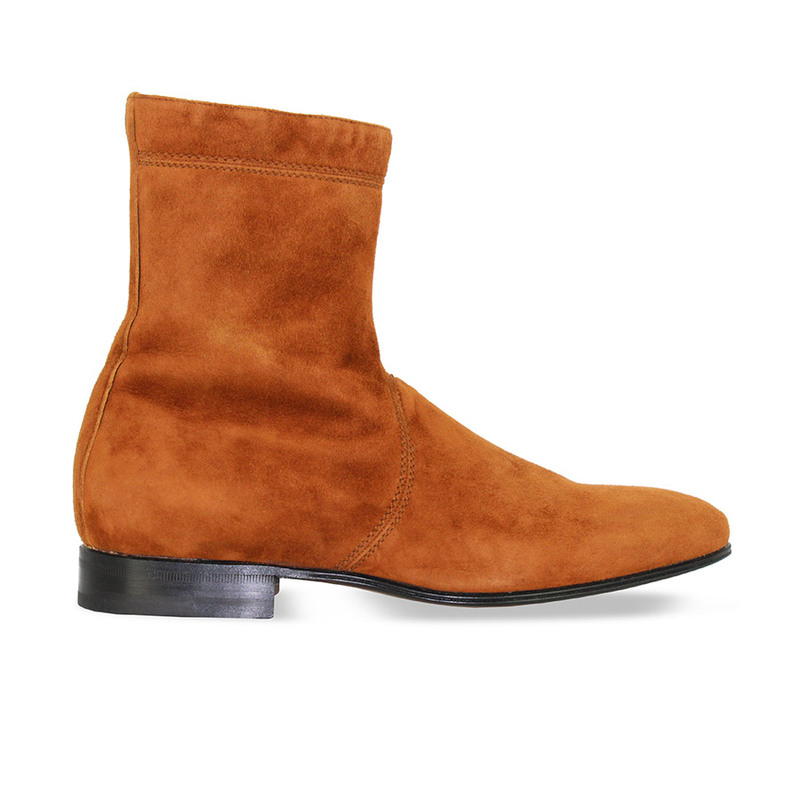 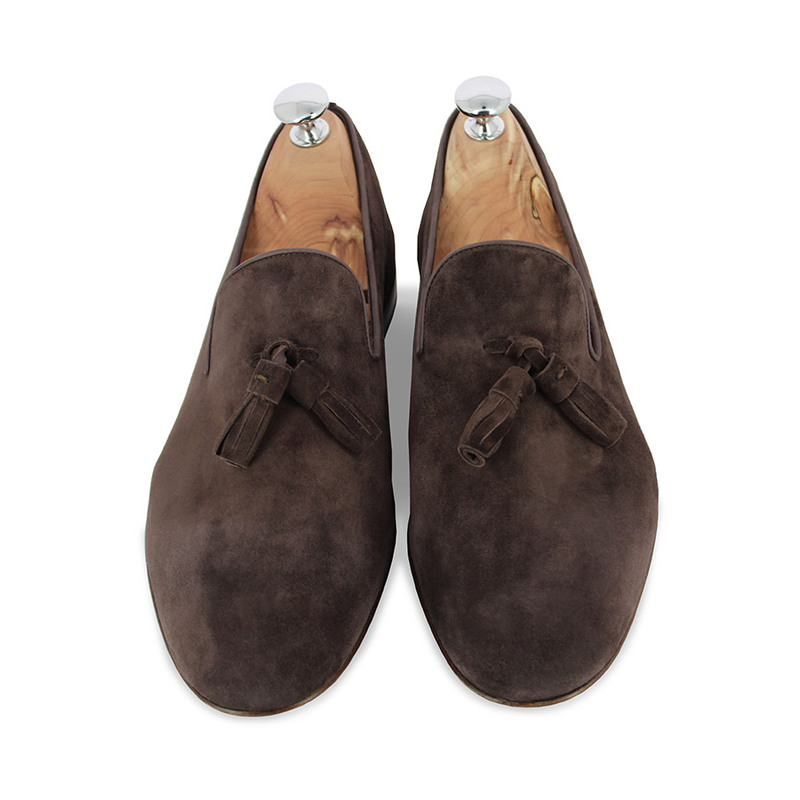 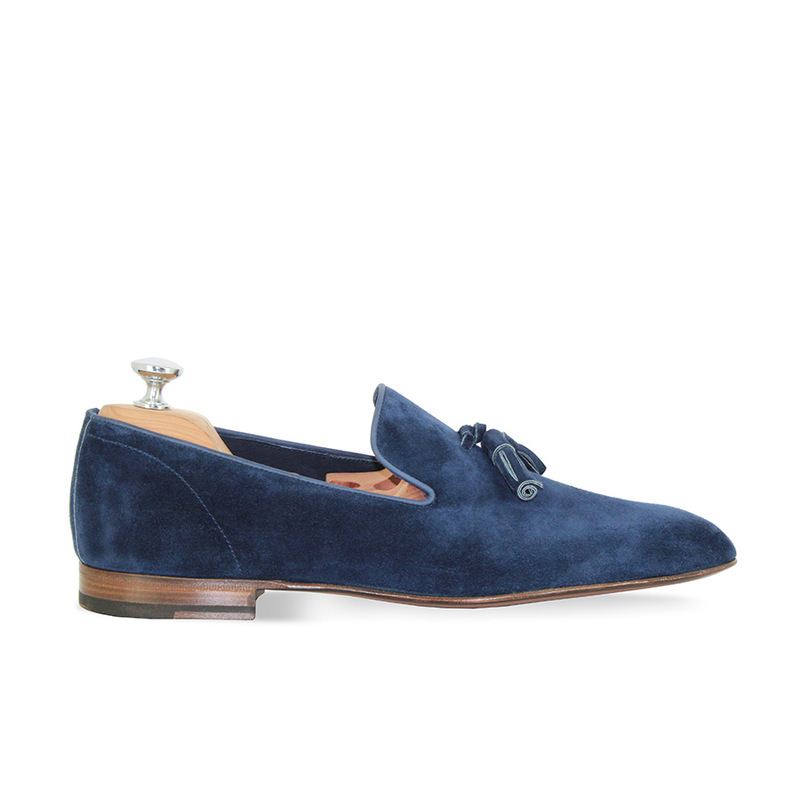 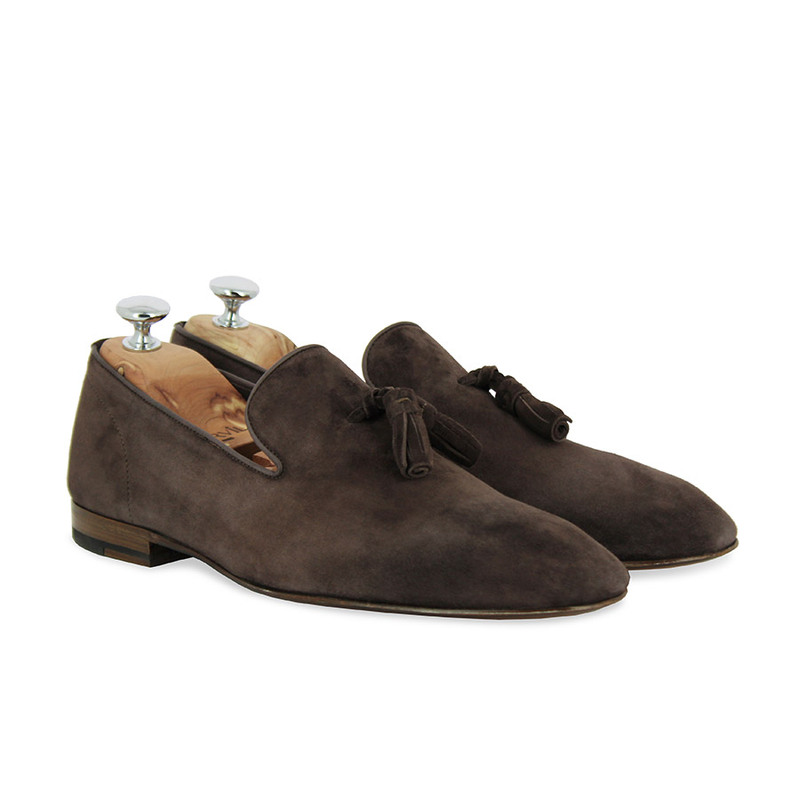 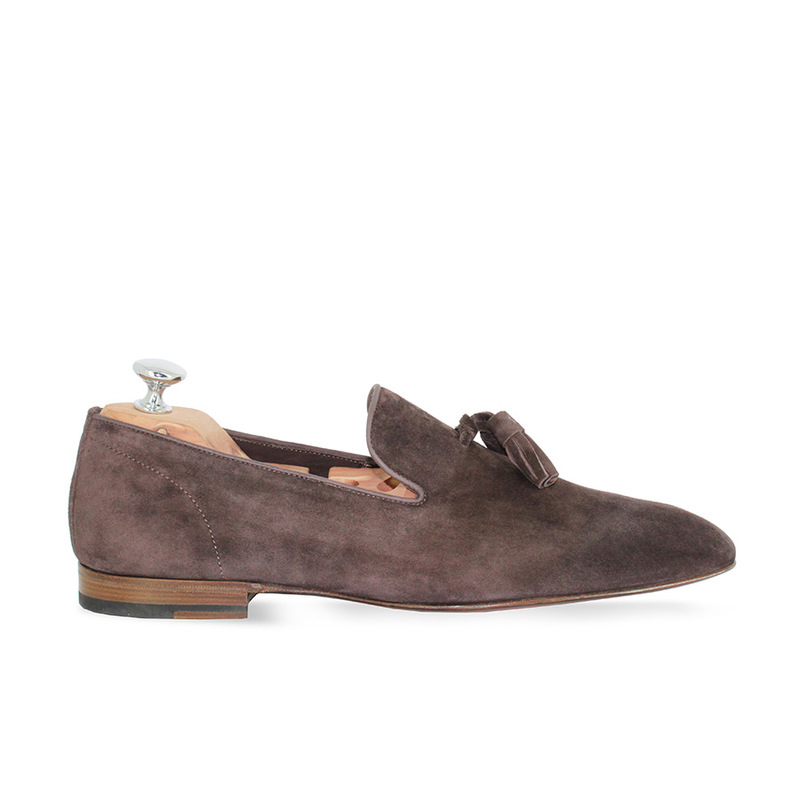 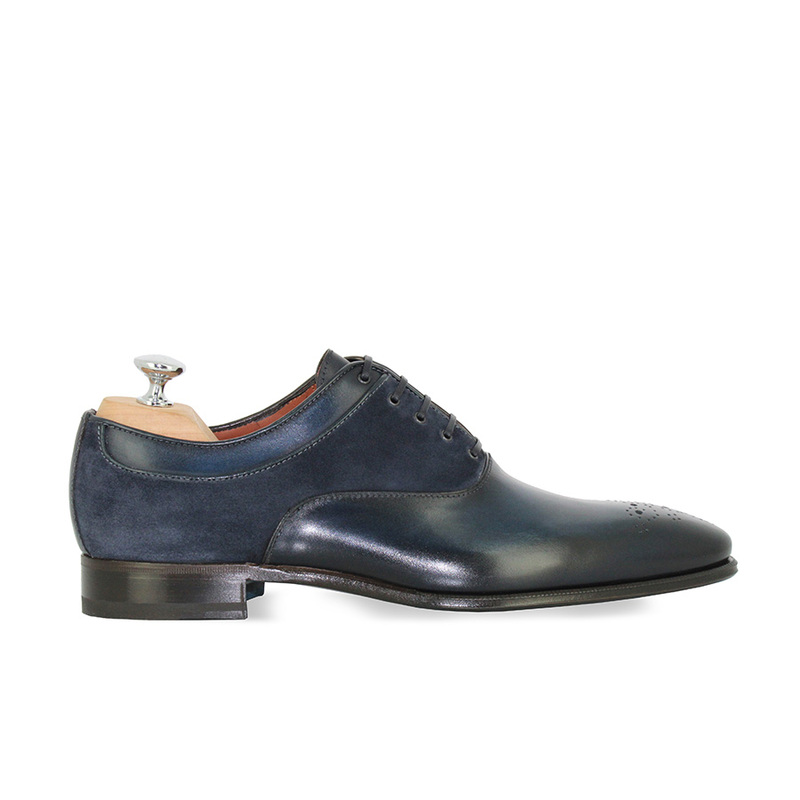 Unlined, its light velour leather will comply with all your requirements. As a mule version, or simply loafers, they’ll breathe new life into this iconic piece of the house… Made in Italy and sewn back stitch.